"The disruptive AI can 'attack' what the neural net for the face detection is looking for," said lead author Avishek Bose, graduate student at the University of Toronto in Canada. Addressing the rising concerns over privacy and data security on social networks, researchers led by one of Indian-origin, have designed a new artificial intelligence(AI)-based algorithm that protects users' privacy by dynamically disrupting facial recognition tools designed to identify faces in photos. "If the detection AI is looking for the corner of the eyes, for example, it adjusts the corner of the eyes so they're less noticeable. It creates very subtle disturbances in the photo, but to the detector they're significant enough to fool the system," he added. PowerSquare launches new wireless tech to charge Qi devices. The new system leverages a deep learning technique called adversarial training, which pits two AI algorithms against each other. The team designed a set of two neural networks: the first working to identify faces, and the second working to disrupt the facial recognition task of the first. The two are constantly battling and learning from each other, setting up an ongoing AI arms race. 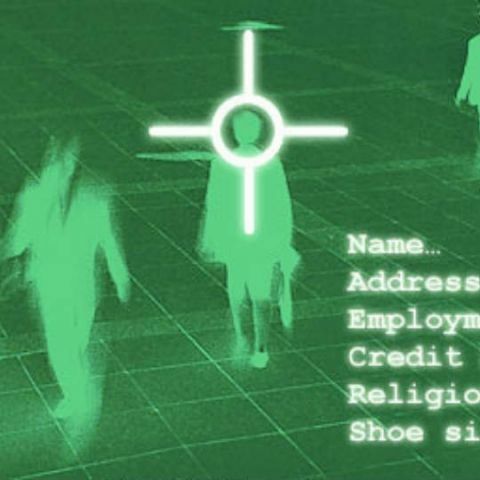 "Personal privacy is a real issue as facial recognition becomes better and better. This is one way in which beneficial anti-facial-recognition systems can combat that ability," said Parham Aarabi, Professor at the University. Aarabi and Bose tested their system on the 300-W face dataset, an industry standard pool of more than 600 faces that includes a wide range of ethnicities, lighting conditions and environments. They showed that their system could reduce the proportion of faces that were originally detectable from nearly 100 per cent down to 0.5 per cent. The findings will be presented at the 2018 IEEE International Workshop on Multimedia Signal Processing in Vancouver. In addition, the new technology also disrupts image-based search, feature identification, emotion and ethnicity estimation, and all other face-based attributes that could be extracted automatically.